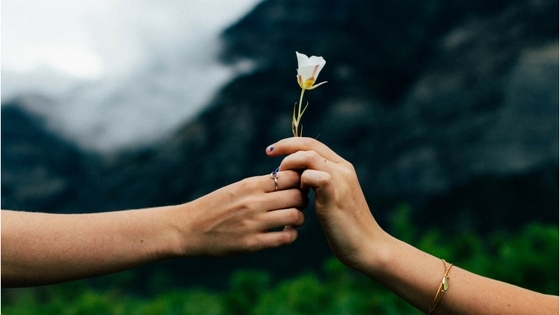 Could an Egg Donor Be the Answer? You’ve taken the vitamins, had the acupuncture, popped little capsules full of herbs whose names you can’t pronounce. IUI hasn’t resulted in success. And now, your fertility doctor says it’s time to consider IVF. You’ve never felt so lost. And there’s still the consideration of eggs. Whether through testing or based on your age you may have been told that your eggs are less viable. That your chances of conceiving even with IVF may be less than ideal. You may have been considering donor eggs or your fertility doctor has mentioned that donor eggs would give you a better chance of conceiving. Donor Egg IVF has the highest success rate of any fertility treatment available – up to a 75% success rate at some clinics. Many people don’t even know where to start when they first consider egg donation. 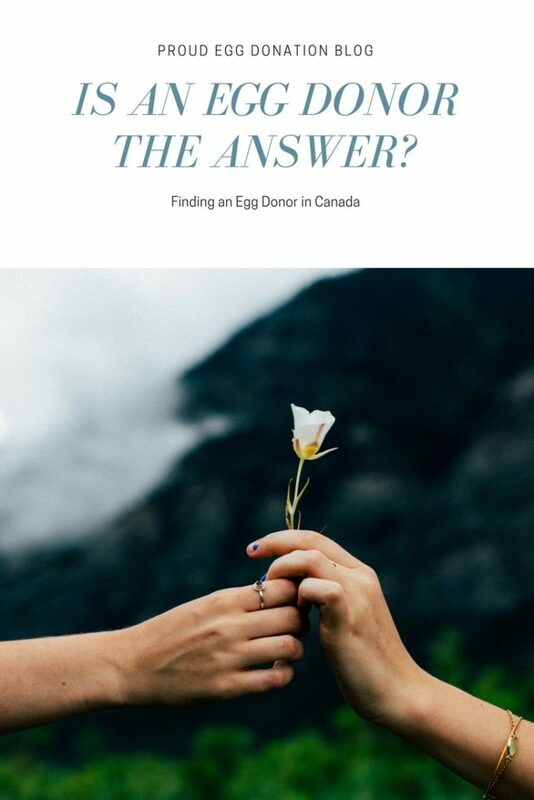 They know that eggs cannot be bought or sold in Canada but if you don’t have a generous and willing family member or friend OR you don’t want to complicate your relationships, where do you get a donor egg? It can be extremely cost prohibitive to seek eggs in the United States, but it is an option. Egg Donation in Canada with the support of an agency like Proud Egg Donation. We are by your side with support, every step of the way. We help you navigate the process of finding the perfect Egg Donor, connect you to expert legal advice, and help you create the relationship that you desire with your Egg Donor. You can choose to receive your egg donation anonymously or choose known egg donation with a donor who you can get to know, build a relationship with, and even receive family health updates from. We’ve experienced infertility, too. We understand the emotions and logic involved in accepting that your child may not be genetically linked to you. We know the guilt, frustration, sadness, anger, and hope, and we’re here to support you. If you’re exploring egg donation to build your family, we can help! Start with our Intended Parent Interest Form and begin the process of finding an Egg Donor today!